Rob has trouble with a window. 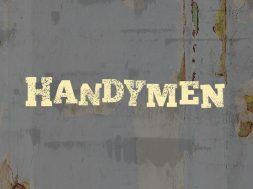 previous HANDYMEN - EP. 2 "NEW TOILET"